The board-certified podiatric physicians at American Foot & Leg Specialists, located south of Atlanta, are proud to be on the forefront of technology, by providing FDA Approved MLS Laser Therapy treatment for foot and ankle injury, pain and other conditions. MLS Laser Therapy is an innovative breakthrough in restoring mobility to patients. This innovative procedure has been proven successful through extensive and creditable studies conducted by some of the finest institutions in the United States, including Harvard University. MLS Therapy uses an MLS pulse, which is a combined, synchronized emission of continuous and pulsed laser emissions with different infrared wavelengths, to address swelling, pain, and loss of joint motion simultaneously. Through exposure to the MLS Laser, cells of tendons, ligaments and muscles repair themselves faster, allowing pain to subside quickly as inflammation is reduced. 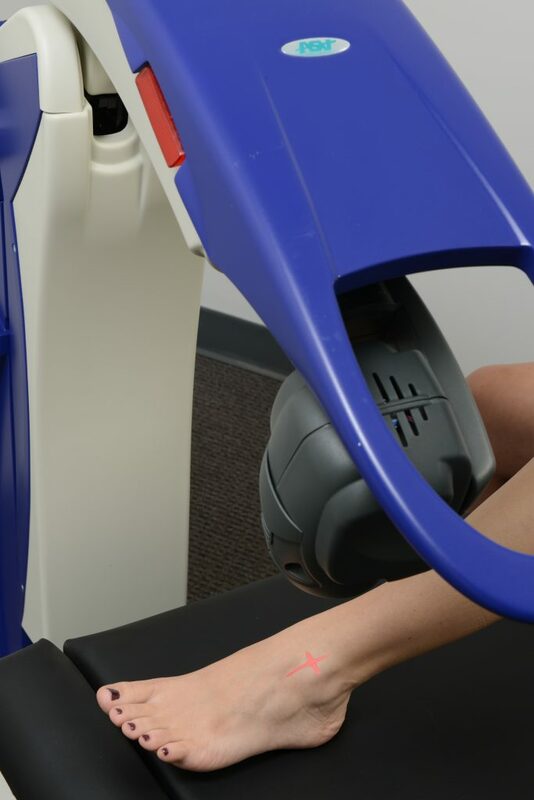 MLS Laser Therapy is most effective for those suffering from tendon and ligament injuries, soft tissue injuries, muscle strains and tears, sore muscles and joints, degenerative joint conditions, and more. Patients benefit from MLS Therapy with quicker healing of sprains and strains, rapid recovery of the structural integrity of the injured region, immediate improvement of local blood circulation, and rapid repair of superficial injuries such as wounds and ulcers. American Foot & Leg Specialist have found that multiple treatments are necessary to achieve the maximum benefit from the MLS laser. Typically pain is reduced at each treatment with the goal at the end of the treatment cycle to be zero. American Foot & Leg Specialist offer a package of 10 treatments at $100 off. If your purchase separately they are $50 each, but through their special offering, total package price is $299. It’s really a bargain when you’re talking about reducing and ultimately eliminating pain. Each therapy session lasts about 10-15 minutes and there is no need for any local anesthesia as it is relatively painless. When a physical condition or injury affects a patient’s mobility or quality of life, MLS Laser Therapy is a highly effective, affordable, and non-invasive option to manage pain, inflammation, and other conditions. Through this advanced technology, patients can often find relief from foot and ankle pain without needing injections, medications, or surgery. American Foot & Leg Specialists have four convenient locations, Forest Park, Locust Grove, Fayetteville and Stockbridge all just a short drive south from any part of Atlanta. 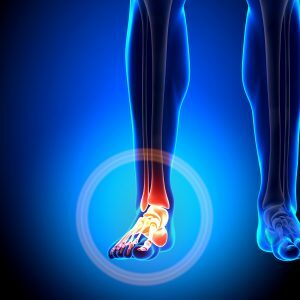 If you are suffering from any type of foot or ankle pain, we encourage you to schedule a consultation to see if MLS Laser treatment is right for you. You’ll be back to enjoying doing all the things you love.